What comes first in your mind when people said Infinite? For me, it's best live performance. Woolliment can always bring the boys one step further from time to time. 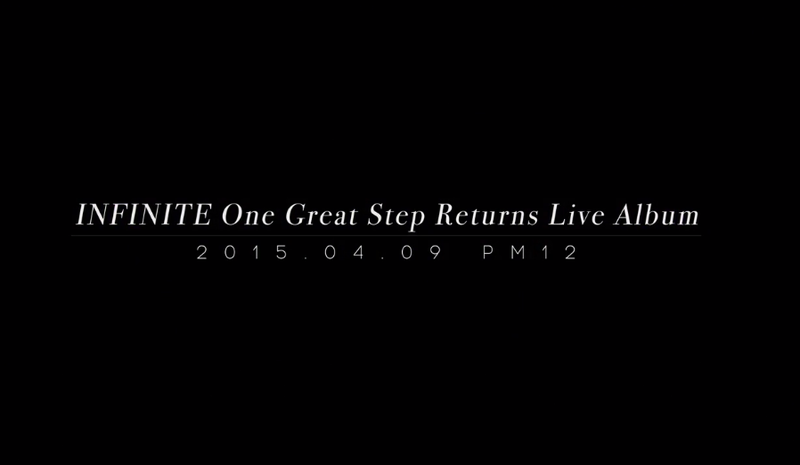 This year, they decided to set off, very soon, the 1st time ever for Infinite, a live album. Are you excited? Watch the album teaser below! I bet that would be awesome. In 2014, Infinite known as the most productive idol group. And I think, in 2015 they don't have a plan to slow down either! They will make a comeback at May so stay tune.